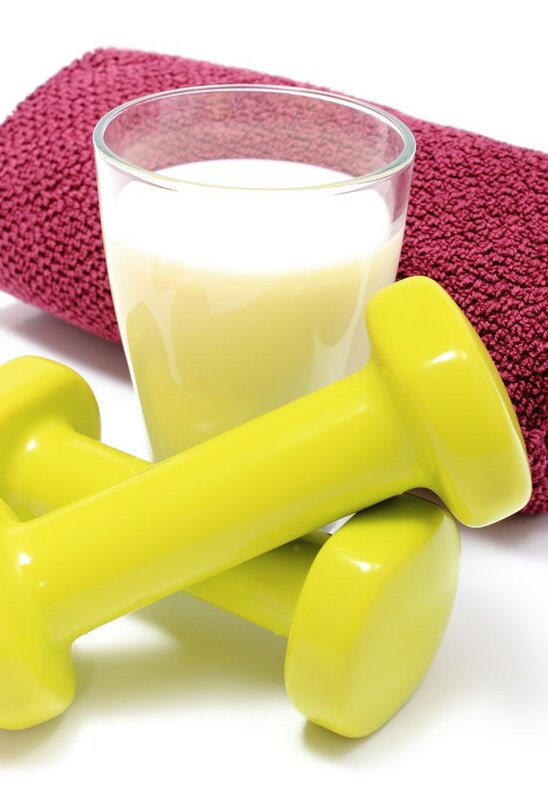 Why Is Calcium Important to Muscle Function? Calcium is so important to muscular function that if blood calcium runs low, your body will take the calcium from your bones for use. Of all the minerals, your body contains the most calcium, states the National Institutes of Health Office of Dietary Supplements. Calcium assists in muscular contractions and regulating the rate of contraction of your cardiac muscle. Your muscles contract through a process known as the sliding filament theory. In this process, myofilaments inside your muscle fibers grab hold of one another and slide to produce a muscular contraction. However, this is unachievable without the presence of calcium. Actin and myosin are the myofilaments that produce a contraction. To change the shape of the muscle, myosin grabs hold of actin via a myosin crossbridge, which is like a little arm. The crossbridge must grab on at a specific spot, but this is blocked by a molecule known as tropomyosin. Tropomyosin is not only attached to actin but also to another molecule, troponin. Upon nervous system excitation for a contraction, calcium is released into the fiber. It binds with troponin and stimulates it to move tropomyosin, exposing the binding site for the myosin crossbridge. Because of the presence of calcium, your muscle can now contract. Muscles are made of individual fibers that contain myofibrils and the filaments needed for contraction. Each muscle fiber is enveloped in a sarcolemma. Within the sarcolemma lie not only myofibrils but also a sarcoplasm that contains necessary cellular components. Inside the sarcoplasm, the muscle stores the calcium necessary for contraction. When a nerve innervates the muscle cell, a signal to release calcium is sent, and calcium floods the muscle fiber. 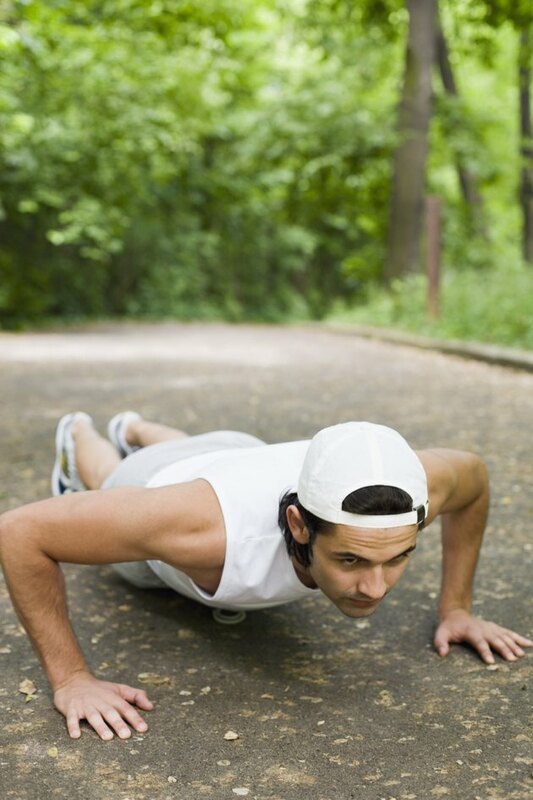 During exercise, if your muscular calcium runs low, you may experience fatigue. In fact, this may be a limiting factor to performance and exercise duration. Not having enough calcium can interfere with the action of actin and myosin, which can reduce the force of your muscular contractions. Another situation may be that calcium intake by the sarcoplasm is inhibited. In this state, contractions are prolonged, meaning the muscle does not spend as much time relaxing between contractions, which may lead to fatigue. Calcium helps regulate the beat of your cardiac muscles. Your cardiac muscles are unique in that they contract from the stimulation of a special set of cardiac cells known as the sinoatrial node, or SA, node. Node cells do not have a true resting state, but spontaneously and rhythmically change their polarization in order to begin a contraction. When a node cell begins depolarization, positively charged sodium flows into the cell, which increases its pole. When the SA node reaches a threshold of -40 millivolts, fast calcium channels begin to flood the SA nodes with positively charged calcium. The calcium fires the SA node, which stimulates the rest of the cardiac cells to contract and a beat is made.